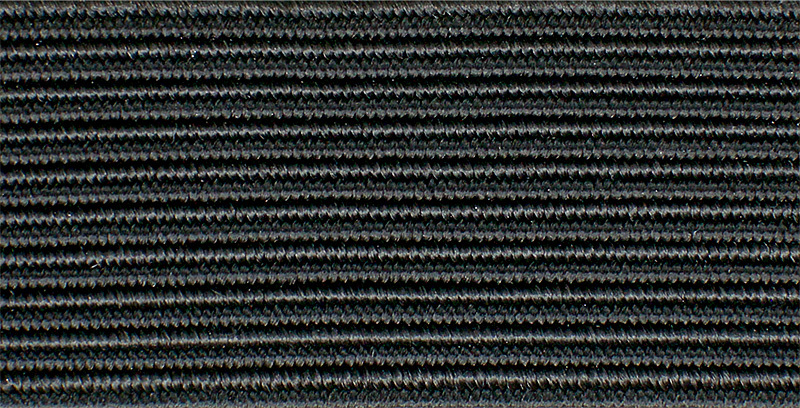 Standard braided elastic for a wide variety of applications. Foldover elastic. Easily folds down the center for binding. 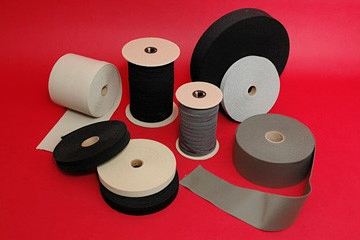 Very lightweight flat braided elastic.